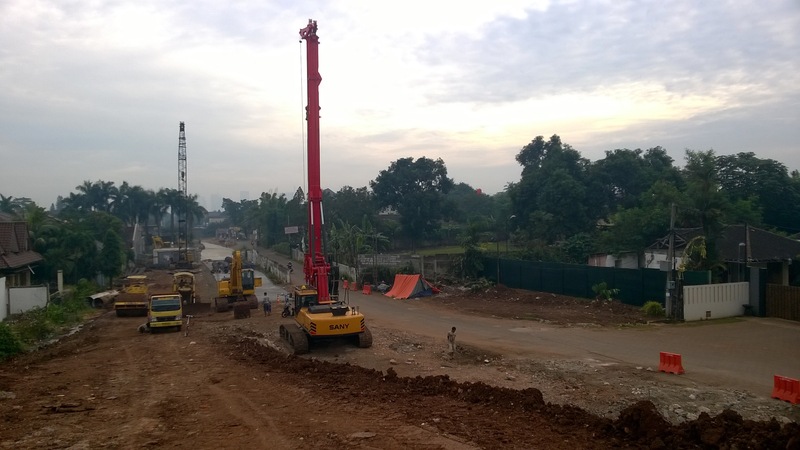 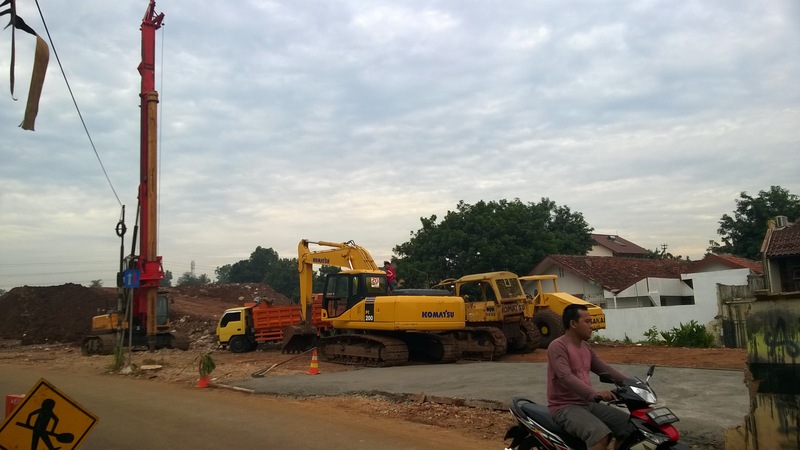 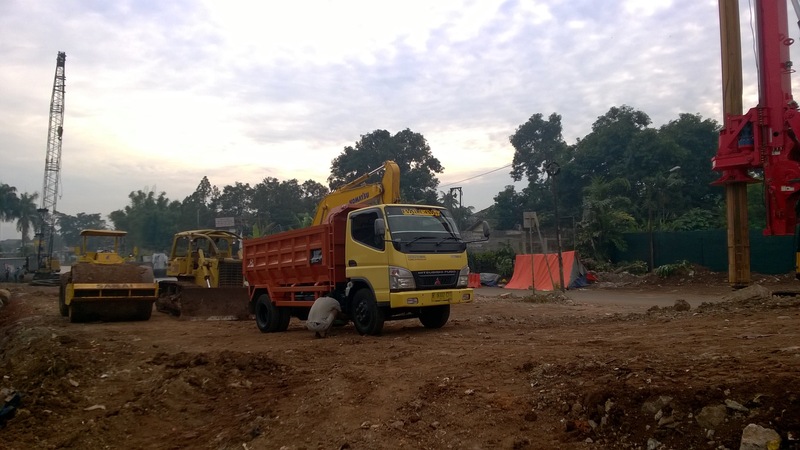 Cinere – Antasari toll road development progress, in front of our housing complex. 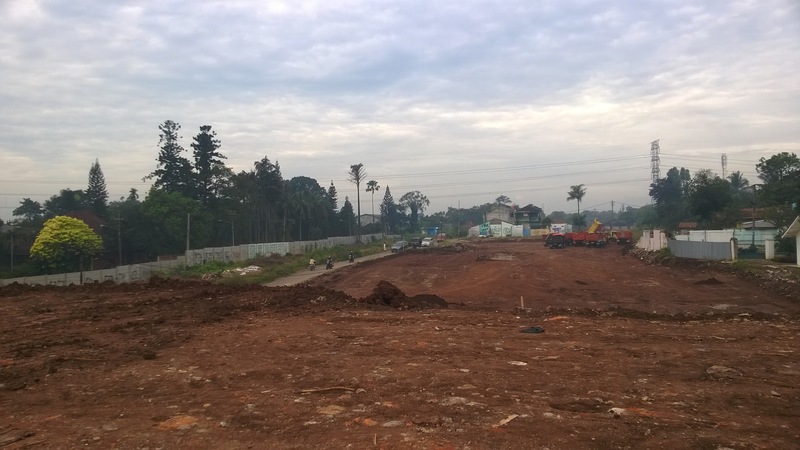 Still don’t know what type of road that will implemented here. 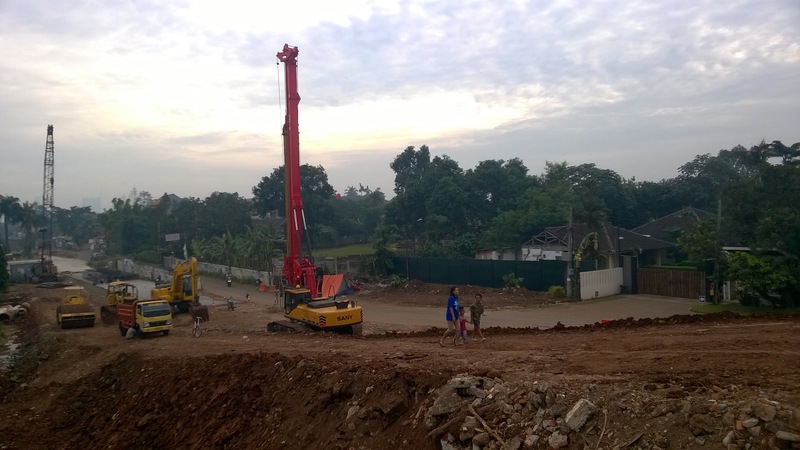 Is it elevated or not.